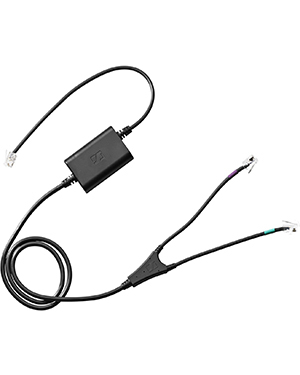 Sennheiser CEHS-CI 04 is a cable that is used for Cisco Adapter Cable and EHS (Electronic Hook Switch). 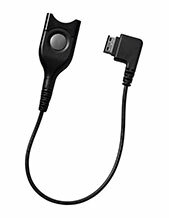 It is highly suitable for a lot of phones and headsets, which helps when considering its compatibility and how widely it can be used. Purchase this product today by calling our hotline Australia wide 1300 131 133 and placing your order with our representative! Sennheiser started operating after the World War II ended and since then has focused on the development of electronic devices. Dr. Sennheiser worked along with seven other engineers in the University of Hannover and started their private company from there. The company’s first product is a voltmeter. Sennheiser currently have headquarters all over Germany, including Lower Saxony, Hanover, and Wedemark. The entire company and its operations is led by Chairman of the Board and CEO Daniel Sennheiser, along with more than 2,000 employees working for the management. Headsetsonline Pty Ltd is the company to go to by individuals and organisations that are in search of high quality and effective audio and music devices and solutions for their operations. A company recognised as a new division under a company that takes care of the headset and speakerphone needs of government sectors and corporate institutes since 1998, the company has developed its experience and knowledge in the field and market through this company. 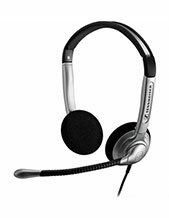 Headsetsonline has a powerful and well stocked product portfolio with devices and solutions supplied to the company from reliable Australian distributors. This is a step the company decided upon on in order to ensure all of the products and solutions are certified to Australian standards and that the warranties that come with the products and solutions are covered all over Australia. 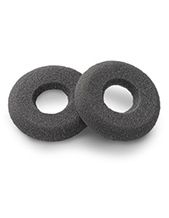 Headsetsonline conducts deliveries to customers all over the country, using flat shipping rate. The customers are then guaranteed that no hidden charges and surprise fees are expected.